Located in the very heart of the Dallas/Fort Worth, Irving is a perfectly situated launching pad to explore the region’s staggering number of family fun activities. As the fourth largest metro area in the entire country, family fun in Irving abounds. If you’re looking for things to do with kids while in Irving, we’ve pulled together a few family fun ideas for your next trip. Exploring Irving’s museums is always a good place to start when searching for some family fun. 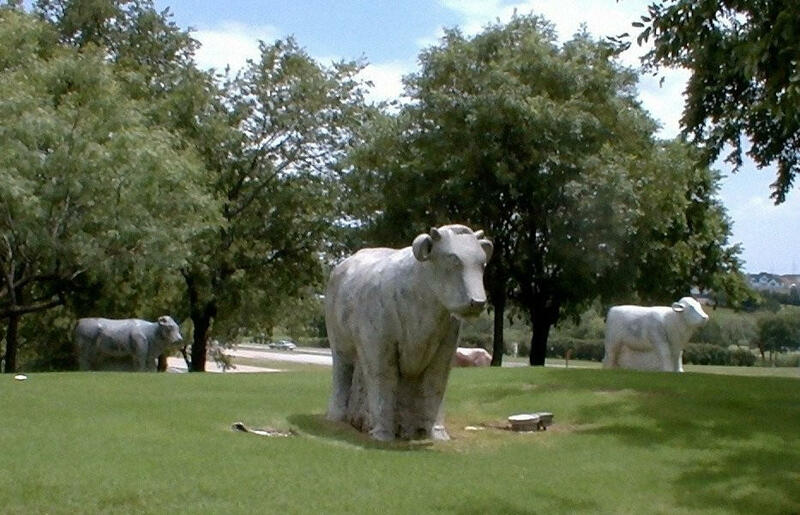 The Mustangs of Las Colinas Sculpture and Exhibit offers up a fun visual experience, and just down the street, the Marble Cow Sculptures never fail to entertain kids and adults of all ages. For a really engaging experience, the Perot Museum of Nature and Science in Dallas provides an incredible mix of entertainment and educational opportunities for the whole family. From hands-on experiments like programming robots to taking a walk through the solar system, this museum has plenty to explore and discover that will keep your family engaged for hours. For arts entertainment and performances, head over to Irving Arts Center. The ten-acre complex features two fully equipped theaters, four galleries, meeting, classroom, and rehearsal facilities, and a beautiful sculpture garden. The Arts Center is home to eleven Irving Resident Art Organizations and offers rotating exhibitions, summer camps, and many other kid- and family-friendly events. As a Smithsonian Affiliate Institution, Irving Arts Center aims to “inspire artists, scientists, technologists, and creative thinkers by providing opportunities for learning and engaging.” From nationally-known children’s entertainers to puppet shows and live productions featuring beloved children’s book characters, the Arts Center’s stages host performances for students of all ages. Kids love it! Looking to get the family outdoors? West Irving Aquatic Center provides an exciting array of water opportunities in a fun family-oriented atmosphere. This outdoor facility is open throughout the summer months from Memorial Day to Labor Day each year and provides a lap pool, water slides, a waterfall, and so much more. For a leisurely place to have a picnic or escape the hustle and bustle of the Dallas/Fort Worth, take the family for a stroll along Campion Trail. A master-planned, 22-mile greenbelt, it’s a perfect for short or long walks, picnics, and relaxing by the Trinity River. One of Irving’s premier destinations is the beautiful Lake Carolyn in Las Colinas. Walk the trails around the lake, or, if your family is itching to get out on the water, take advantage of any number of water activities. You can head to Irving Water Fun for a special gondola ride or to rent an “Aqua Cycle” to explore the lake at your own pace. They also offer public tours all around Lake Carolyn. Or, if you’d rather get some exercise yourself, go rent paddleboards from Stand Up Paddle North Texas and paddle around the lake. Nearby, families love exploring the Mandalay Canal Walk, a charming, old-world-inspired area of Las Colinas. Restaurants and shops line charming Venetian-style canals and offer a welcome respite from the bustling action nearby. The Mandalay Canals really are a sight to behold, so don’t miss them! There are also a number of restaurants and retail options located in the brand new Water Street on the shores of Lake Carolyn. Among the many family fun activities and attractions in Dallas, the Children’s Aquarium at Fair Park is a special delight. Interactive exhibits are constructed at eye-level for children, making it fun and engaging. Kids love learning about sea creatures of all kinds, and the aquarium is home to thousands of aquatic animals including marine and freshwater fish, reptiles, amphibians and invertebrates. Kids will love viewing sharks, jellyfish, eels, rays, piranhas, turtles, clown fish, and more. If your family enjoys sports, you’re in luck. Irving and Dallas/Fort Worth represent one of the premier sports regions in the country. Make your trip extra memorable by snagging tickets for a game featuring any one of the region’s professional sports teams: the National Football League’s Dallas Cowboys, National Basketball Association’s Dallas Mavericks, Major League Baseball’s Texas Rangers, National Hockey League’s Dallas Stars, Women’s National Basketball Association’s Dallas Wings, Major League Soccer’s FC Dallas, and Major League Lacrosse’s Dallas Rattlers all call the Dallas/Fort Worth their home. No matter what time of year you find yourself in Irving, your options for sports entertainment are so numerous, you and your family will have an array of choices to see pro athletes in action. When it comes to family fun, what is better than spending quality time together with a delicious sweet treat? Head out to Froyo Smoo-Licious for some frozen yogurt heaped with various fruits and candy toppings. 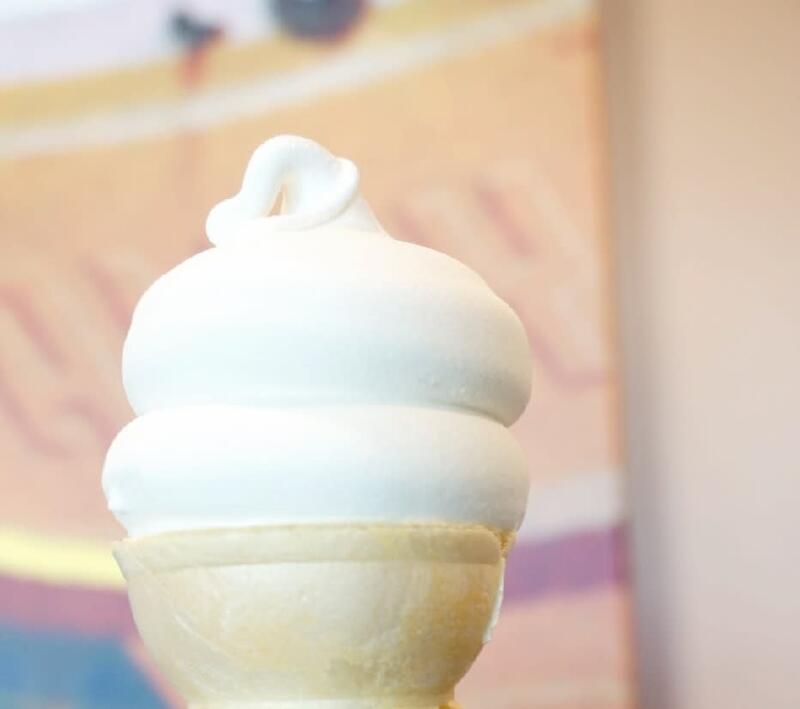 Or hit the classic Marble Slab Creamery for some gourmet ice cream. Kids also love Pop Factory for its unique popsicles. And of course, TCBY offers up some classics, like banana splits, hot fudge sundaes, and more. There are so many things to do with kids in Irving. Explore some of the amazing opportunities below to take advantage of all the family fun in Irving!